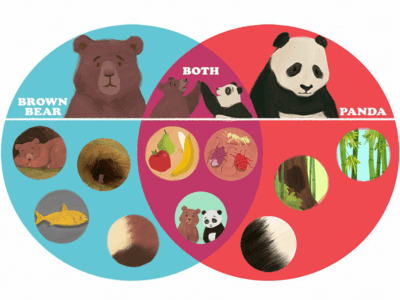 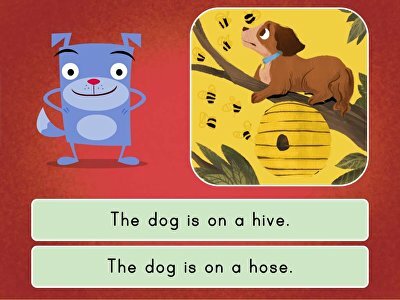 Ready to step up the reading fun with your first grader? 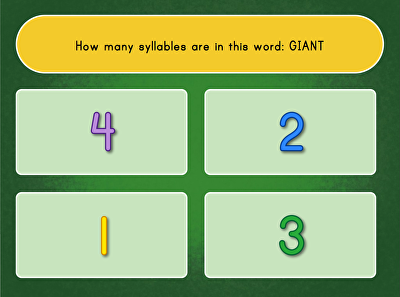 Our year two reading games will build on your child’s letter and word knowledge while introducing grammar basics, short and long vowels, and expanding their sight word vocabulary. 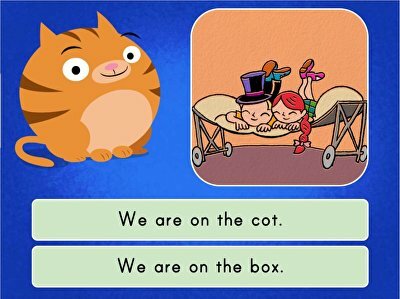 With friends like Roly and Floyd to help guide them, your child will love the interactive learning process and be ready for the next level before you know it! 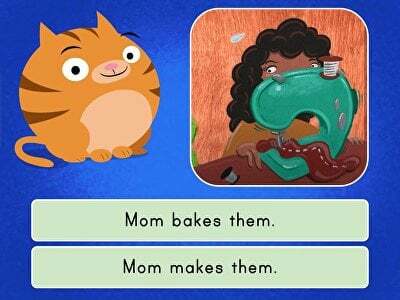 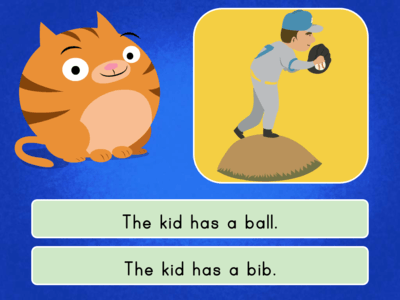 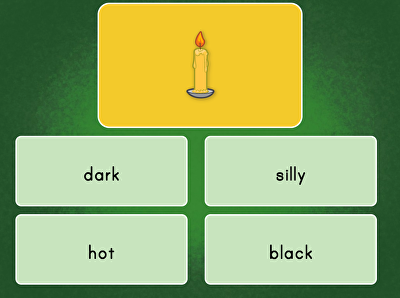 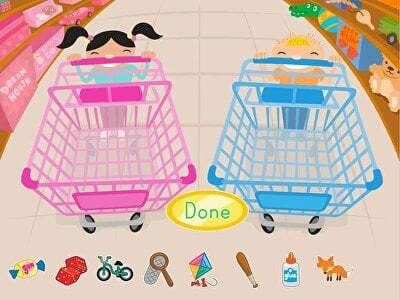 Kids master reading comprehension in this sentence game. 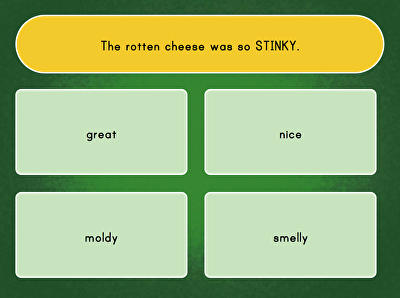 Kids work toward reading fluency with this engaging sentence match game. 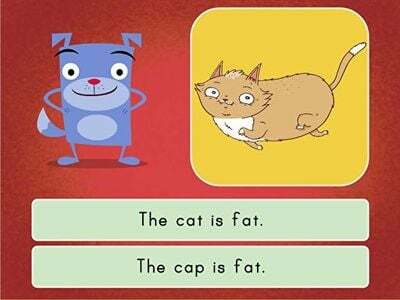 Kids can practise with the short A sound in this reading comprehension game. 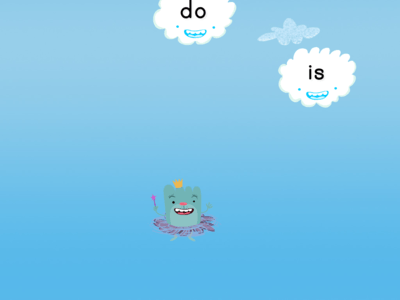 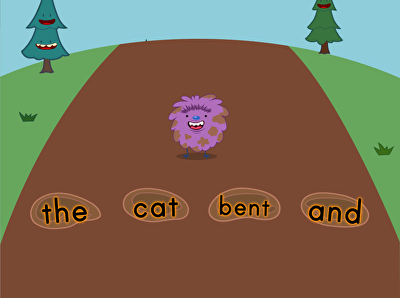 Kids must feed Roly by to spell words in this short I reading game. 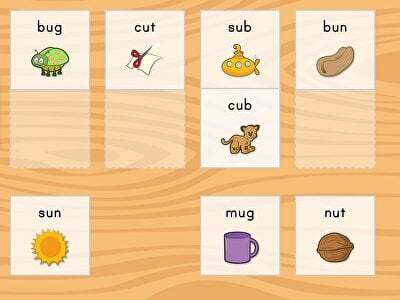 Kids identify words in this fast-paced reading game. 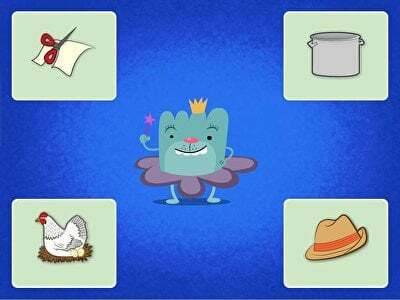 Year two is full of fun and challenges, but it can also be a time when kids start to define themselves as being either good or bad at subjects such as reading. 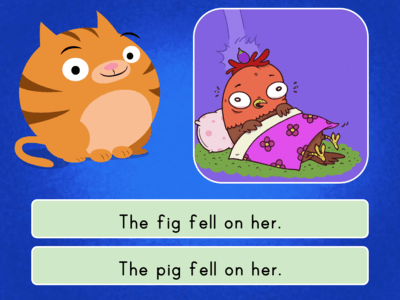 These self-inflicted definitions can stay with them for life, which is why it’s so important to show them not only how malleable these skills are, but how fun practising and building skills can be! 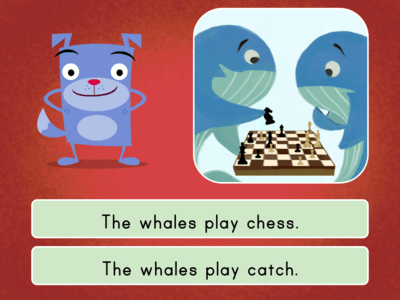 Enter our year two reading games, created by teaching professionals and designed to get your first grader excited about all that reading has to offer. 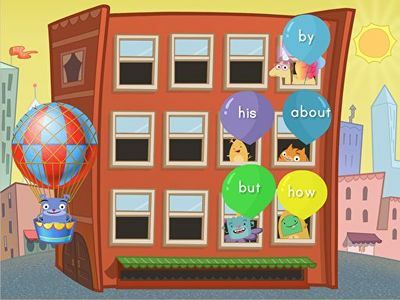 practising reading skills won't feel like a chore when they have friends like Floyd and Tu Tu to encourage them along the way. 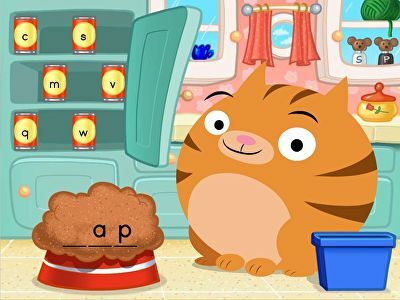 Your child will develop and build confidence in skills such as letter sound relationships, spelling, high frequency words, grammar, sentence structure, and reading comprehension, all while having a grand time popping balloons, catching clouds, rolling in mud puddles, and playing matching games. 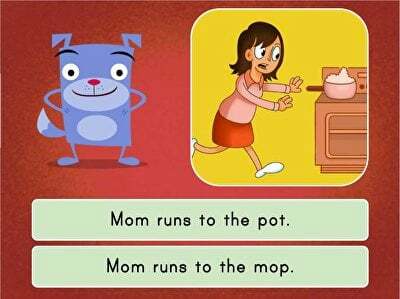 Give your kids a wide variety of reading and writing exposure or hone in on trouble areas for more focused skills practise.